I drive A LOT. I drive A LOT on scary-fast Texas highways. I see people speeding down the lanes on their phones, eating lunch, putting on makeup, taking videos and photos - you name it. It is unbelievable what people do behind the wheel of a car! I take driving very seriously. Not only am I trying to teach a teenager road safety, but no less than 5 times in the last year if I would not have been acutely aware while driving, I would have been in major accidents. 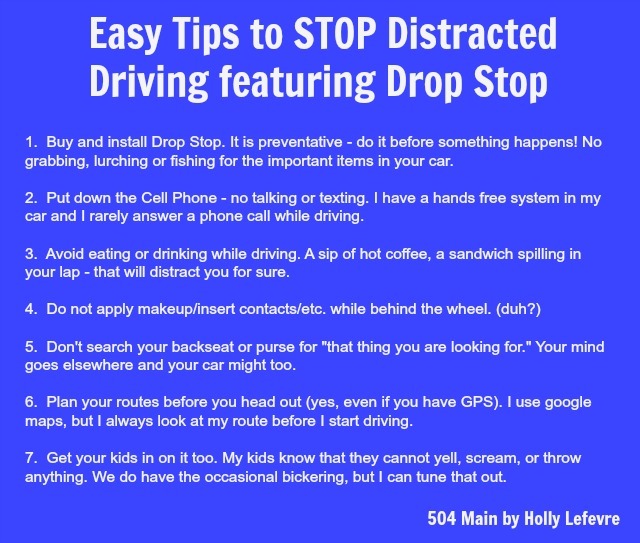 Recently I partnered with the Drop Stop to show you how easy it is to install this simple preventative tool to help stop distracted driving and stay safe. So, let's just get this out of the way...I am a Shark Tank junkie. I own a ton of Shark Tank products. I love supporting other entrepreneurs and being able to grab inventive and amazing items first! I was excited to try out the Drop Stop and to share it with you all! I installed it in my car and have been testing it out for weeks. It helps keep those nasty crevices in my car clear of clutter, but it also encourage and promotes distraction free driving. What is the Drop Stop, you may ask? 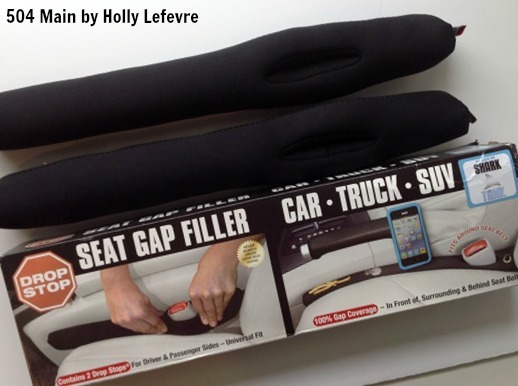 It is a specially designed, easy to install (it took me 30 second on each side of the car) seat gap filler made of high quality neoprene. 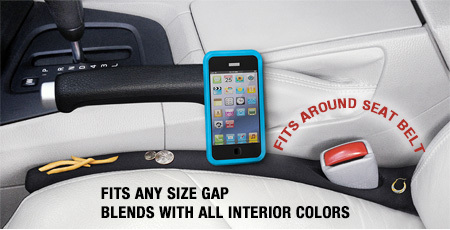 It literally closes the gap between the car seat and the center console. What does that mean? 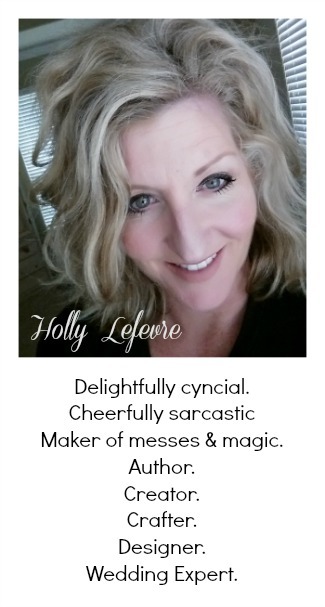 No clutter - food, junk, change, etc. falling down the crack...but more importantly no cell phones or other important items going that way either and less chance you will instinctually look down, become distracted, and try to grab for the item. Simple right....but so effective! Did you know Driver Distraction has taken over drunk driving as the #1 killer on the roads? Incredible right? In just one second an everything can change. 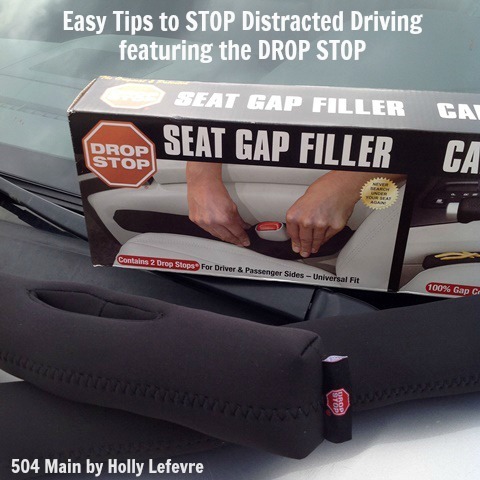 The inventors of the Drop Stop created is "as an affordable vehicle safety and convenience invention that quite simply, blocks that distracting gap once and for all." 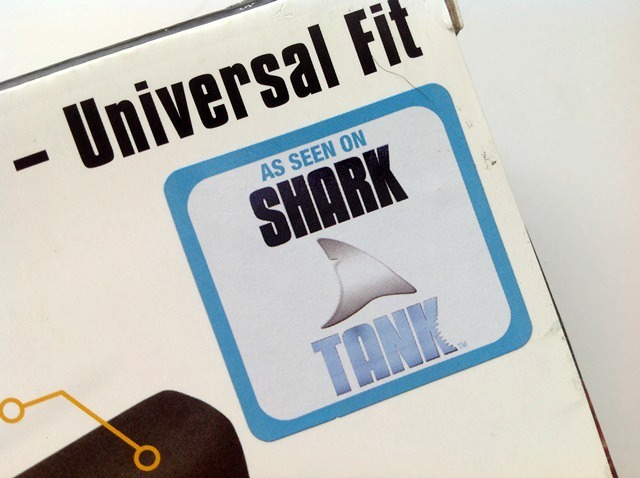 This simple and affordable product quickly became one of the top selling Shark Tank inventions and it may just save your life. This issue is so important even insurance companies see the value in stopping distracted driving. Do you have any ideas for ending distracted driving? Any special tips for your own family or car? Share them in the rafflecopter widget below and you can have a chance to win a Drop Stop! Be sure to catch Drop Stop on Beyond the Tank, Tuesday at 10 pm on ABC - I love seeing how everyone's business have flourished and I cannot wait to see this one! Grab your own Drop Stop and maybe some for your family .members and friends. It is a super affordable way to encourage car safety! Now through 4/10/2016 at midnight you can get free shipping on your order! a Rafflecopter giveaway This post is written and created at 504 Main by Holly Lefevre disclosure: Product and/or other compensation has been provided for this post. People texting and driving is a real big peeve of mine, Holly. I cannot tell you how many times I have seen oncoming vehicles weaving in and out close to and over the center line. Not only are texting drivers likely to drop a cell phone but the very act of texting requires concentration and the use of eyes and hands for other than watching the road. Enjoyed your post! I set the temperature controls and radio before I start moving! Well...my husband controls the radio when he drives, so I make sure he has an mp3 player loaded with all of his favorite music. In addition, the kids know- you can mess with whoever you want- just NOT the driver. I make sure everyone is buckled, turn the radio on just to the right volume, and out the phone in my purse. I leave my phone at home. Ha not on purpose but it DOES cut down on distractions! I'm not a text and driver but the ringing does distract me. Place the cell phone in the console until the vehicle is stopped. I make sure everyone is buckled and turn the radio. I do not answer calls or texts. I keep everything in hands reach. If it's not I don't get it unless I stop. I leave my phone in my purse so I'm not tempted to look while i'm driving. we have bluetooth which hooks up the phone speaker to the car's speakers whenever a call comes in. now that's hands free! I keep the kids busy by putting a movie on and making sure they have things in arms reach. I find they distract me the most when driving. I have my phone connected via bluetooth so I can talk hands-free. Limit conversation and no phone use. We do not have movies playing in the car. I give my daughter toys, snacks, and something to drink and I leave my phone in her diaper bag till we get to our destination. I keep my phone in the back where I can't reach it, and tune to one station and stay there! Turn my phone off while I'm driving. I don't pick up the phone unless I'm parked. I turn my cell off while I'm driving. I only use hands free for my phone. I also listen to books on CD that helps me stay calm. i do not ever use my cell phone. i also keep the radio at a comfortable level. i also have the tendency to keep my window cracked so i can hear sounds of approaching vehicles, emergency vehicle sirens, etc. My cell phone stays in my purse in the back seat. Make sure my daughter is buckled before we head on our way. I don't touch the cell phone until we're wherever we are going. It's a big pet peeve of mine to see others on their phones because of the distraction that it causes! I do not look at my phone until I'm at my destination. I keep my cell phone where i can't reach it! I just keep my eyes on the road.